An open day is being held at the KCOM Stadium for organisations looking to host events on ‘Destination Monday’ as part of the 2019 Humber Business Week. The open day, which has been organised by Tigers Events, will take place on Wednesday 17th April between 12:00 and 14:00 and again between 16:00 and 19:00. There will 40 event spaces available to view with capacities from 10 to 350. Rooms will be set in a variety of configurations to assist organisers in gaining an in-depth insight into the ranges of spaces the KCOM Stadium has to offer. As well as well-known areas such the Circle Restaurant with its stunning views of the pitch, Tigers Events say they are delighted to launch availability of some areas of the stadium never used before as event spaces. 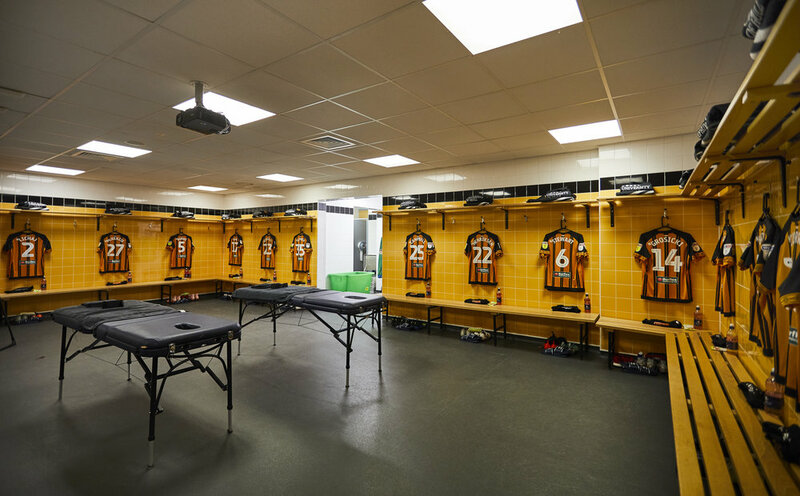 These include Hull City Changing Room, Hull FC Changing Room, Hull City Manager’s Office and the Media Suite. Tigers Events say these rooms offer the potential of a truly unique setting for event holders and their guests to experience. “Alongside the opportunity to view our spaces, Tigers Events will also showcase some of its multi award-winning food and drink for organisers to sample at the open day. “KCOM are proud to have supported Humber Business Week from the very beginning with the very first event taking place 15 years ago at the stadium. We are delighted to be the home of Destination Monday.